Italy is one of Europe’s most popular destinations for Australian and Kiwi travellers. The ridiculously pretty Amalfi Coast is a firm favourite for good reason. No shrinking violet when it comes to jaw-dropping good looks, Italy’s south coast is like a charming Italian drama queen. Think plunging cliffs, goat tracks that double as precipitously winding roads and a stunning seascape that steals the show in blockbuster and classic movies. Helen Hunt, Scarlet Johansson and Tom Wilkinson played second fiddle to an enchanted Amalfi Coast backdrop in A Good Woman. Marisa Tomei and Robert Downey Jr’s steamy love affair played out against Positano in Only You while Positano beaches starred in Under the Tuscan Sun, a must see for any self-respecting Italophile. Australians seem to have a kinship with Italy, easily identifying with Italian’s love of the good life. We share a penchant for not taking ourselves too seriously. Bespoke tour specialist Albatross Tours have tapped into this affinity, creating small group tours that allow plenty of time to meet the locals while sharing a vino, a coffee or a chat. They’ve been creating and escorting guided tours to Europe for 20 years from their Brisbane-based office and clearly know their stuff. Travel writers and photographers also fall head over heels in love with Italy’s sun-drenched southern coast. Enjoy six of the best travel stories from the Amalfi Coast by Australia’s favourite travel writers. Mr and Mrs Amos are highly respected travel writer and photographer duo Lee Tulloch and Tony Amos. Lee Tulloch is the author of five novels and the current travel editor of Vogue Living. Holding up the other half of this top notch team, Tony’s images appear in some of the most highly regarded glossies on the planet. Together they road test what may be The Sexiest Hotel in the World in the Amalfi Coast village of Praiano. David McGonigal knows a thing or two about travel, with books, articles and photographs published across the globe. He’s also a polar expert, having spent the past 15 summers guiding travellers to Polar Regions. So when he shares his travel tips, readers tend to take notice. In What makes Southern Italy so special, he offers such gems as ‘The road south of Sorrento is prosaically titled SS163 yet it’s one of the most picturesque coastal drives in the world. The narrow road dips and dives into beautiful villages like Positano, Praiano, Ravello and Amalfi before soaring back up to clifftop viewpoints, high above the Tyrrhenian Sea’. Global editor and features writer Rod Woodburn, who suffers from eternal itchy feet, steps ashore from a yacht moored off the Amalfi Coast’s Salerno. The Transitory Traveller has just enough time to savour the treasures along an ancient and winding donkey track, since made into a real road by former King of Naples Charles Bourbon, before upping anchor and sailing off to his next Mediterranean port of call in An elegant taste of the Med. 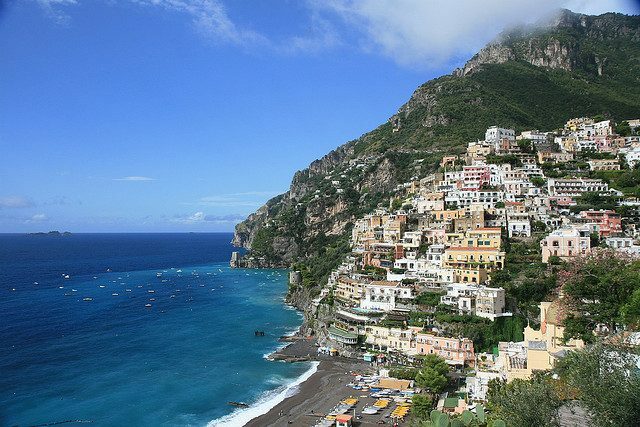 Food wine and travel writer Christine Salins nominates Positano as one of her Top 10 Romantic Destinations. Who could argue with that! A global gourmand who believes food is a wonderful recipe for world harmony, she confesses to having never tasted Coca Cola. Travel writer, author, columnist and tour guide Ann Rickard calls the Sunshine Coast home most of the year. 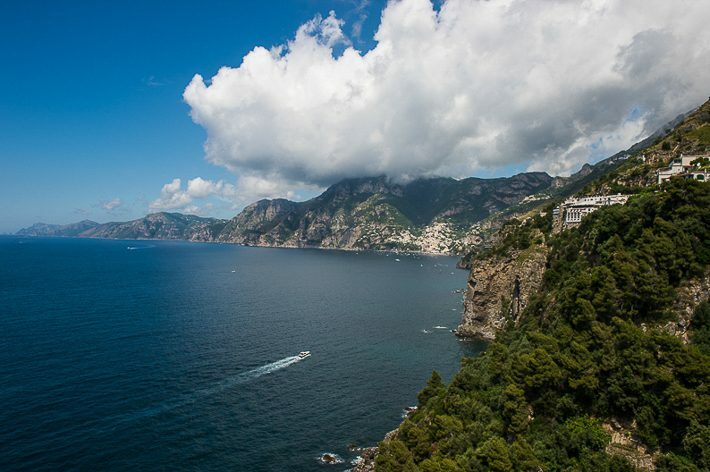 A devoted Italophile, her heart pumps to an Italian beat, though she admits to a case of muffled terror on a Board the Rollercoaster public bus ride on the Amalfi Coast. 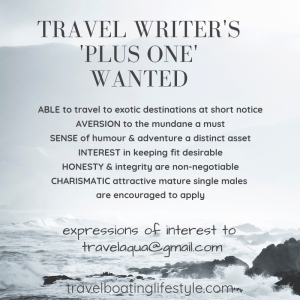 We love highligting Australian travel writers! Even though this is sponsored editorial, we enjoy sharing stories from these travel writers visits to Italy regardless. Amalfi Coast is one of the most beautiful destination to visit once in Italy. As I’m a local in these years I saw a very growing tourism from Australia, that’s probablly becouse there are a lof of australian blogger talking about the Amalfi Coast, this is really a good thing to let the tourism in the area grow more and more. 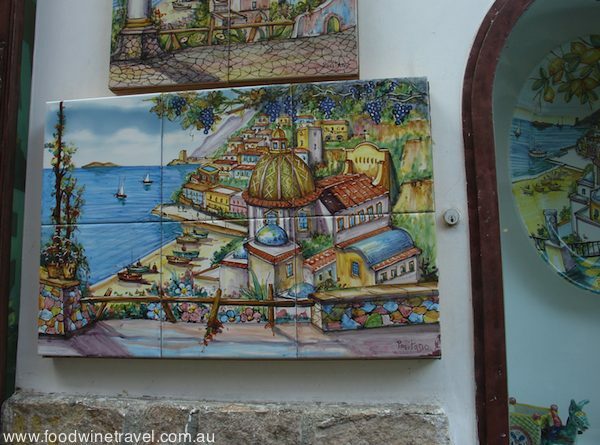 Hi Fiona, a huge thank-you for including Food Wine Travel’s Amalfi post in your list. We recently re-visited Positano (at our own expense, on both occasions) and I’m still convinced it’s one of the most beautiful places in the world. It’s a pleasure Christine. Amalfi Coast is somewhere I would love to visit – I’m pretty sure it’s my kind of place!